We told you most of the details of the third annual Jalopnik Film Festival in LA yesterday when we put tickets on sale, but because of a computer issue it appeared to some that our discounted VIP tickets were sold out. They’re not. 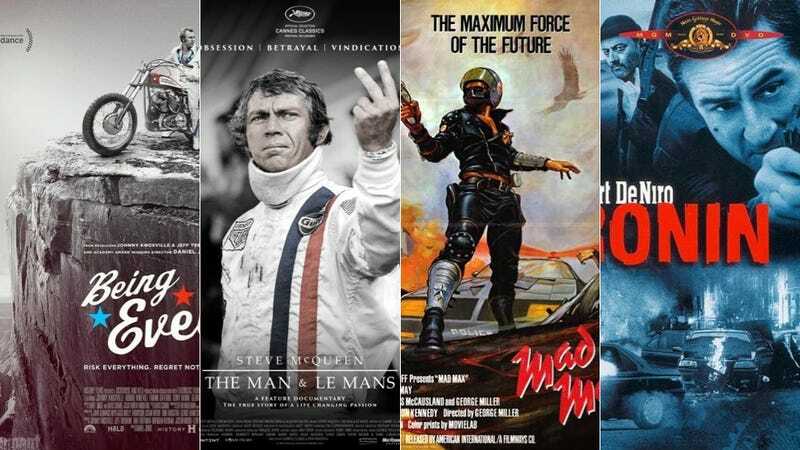 Buy them here (or call 888-929-7849) and see Ronin, Steve McQueen The Man And Le Mans, Mad Max, Being Evel and a bunch of other films with one ticket!